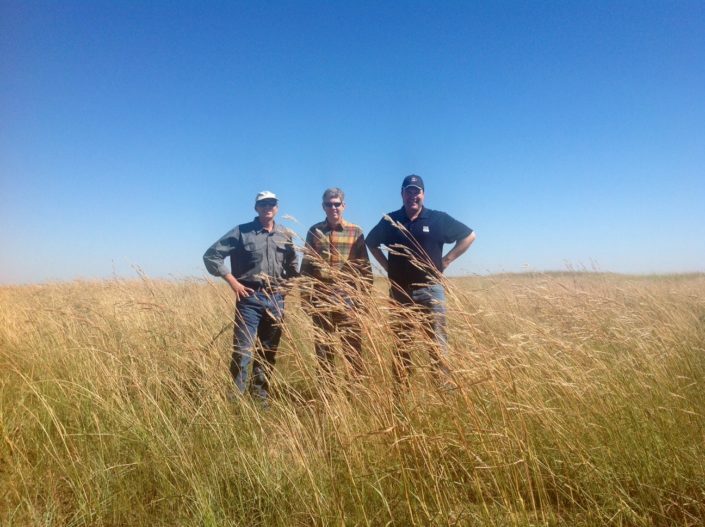 Restoration Systems invested in the Lesser Prairie Chicken (LPC) with Common Ground Capital (CGC), of Oklahoma City, OK in June 2013. The LPC was listed as a Threatened species in March 2014. Listing the species generated intense demand for LPC off-set credits mitigation by wind, energy and transmission permitees across the Southern Great Plains. 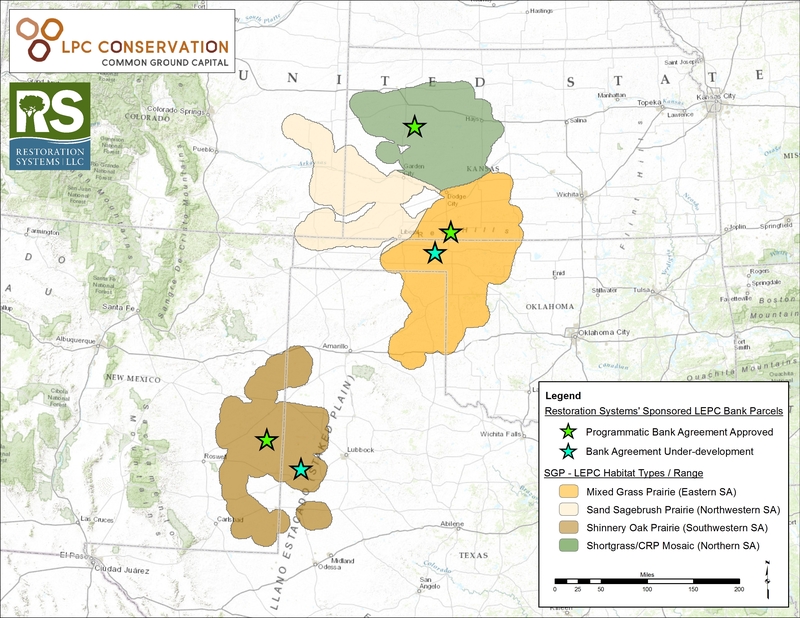 On March 24, 2015 the Fish and Wildlife Service announced the approval of CGC’s LPC Programmatic Conservation Bank for the Lesser Prairie Chicken. With a total 90,000 permitted acres at five critical species strongholds in four western states, it is largest conservation bank in the United States. On May 5, 2014, Common Ground Capital received approval of the first conservation bank for LPC — and the largest species conservation bank in the nation. Our inventory of LPC mitigation properties includes over 50,000 acres in Kansas, Oklahoma and Texas. 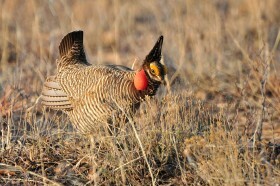 Please listen here to the Prairie Chicken’s unique call and view it’s male mating display, or Lek, below.